Quality Construction. Better Quality Care. Jokake Construction had a record year in 2018. 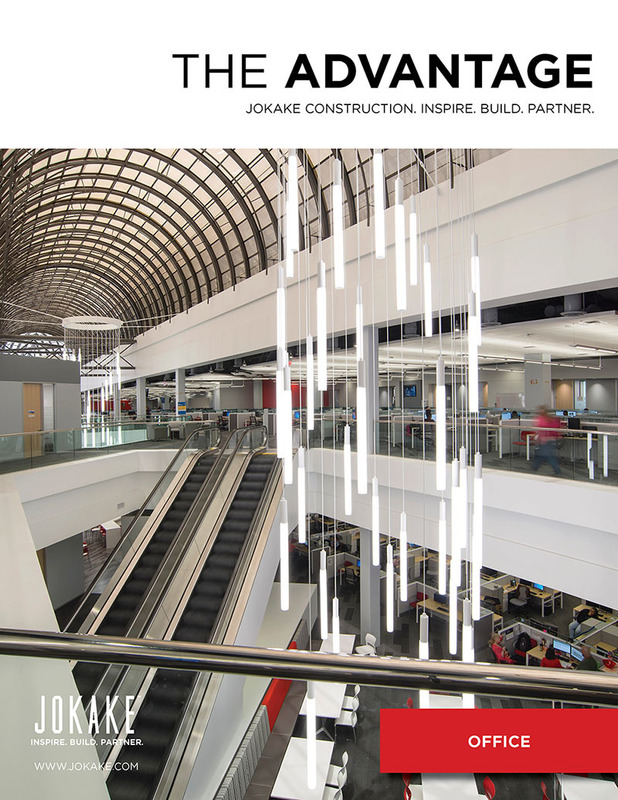 In January, the company was named as a “Company to Watch,” and six months later, ENR Southwest named Jokake Construction the 2018 Contractor of the Year. As the year comes to a close, the company will reach $100,000,000 in revenue, a first for the 35-year old company….